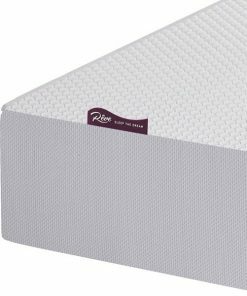 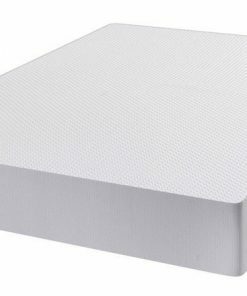 Cool Blue Memory Foam sprung Mattress stands out as it is engineered using the latest technology to encapsulate pocket spring units into CoolBlue Memory Foam. 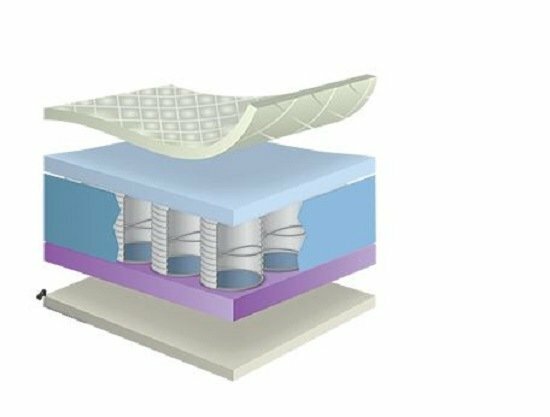 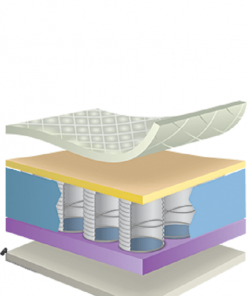 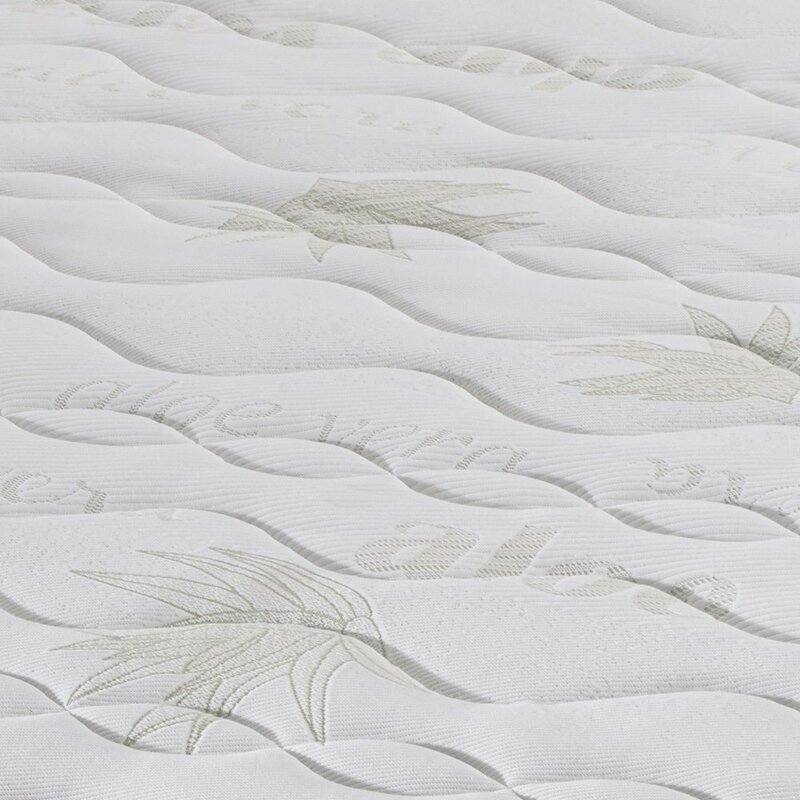 The Cool Blue Memory Foam sprung Mattress is wrapped in a plush zipped Aloe Vera cover. 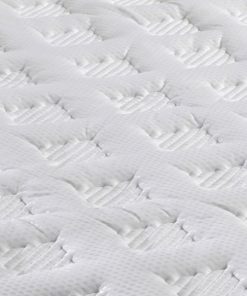 You will not only benefit from great support and comfort, but also from temperature sensitive properties giving you a great sleeping experience and feeling vitalized after every sleep. 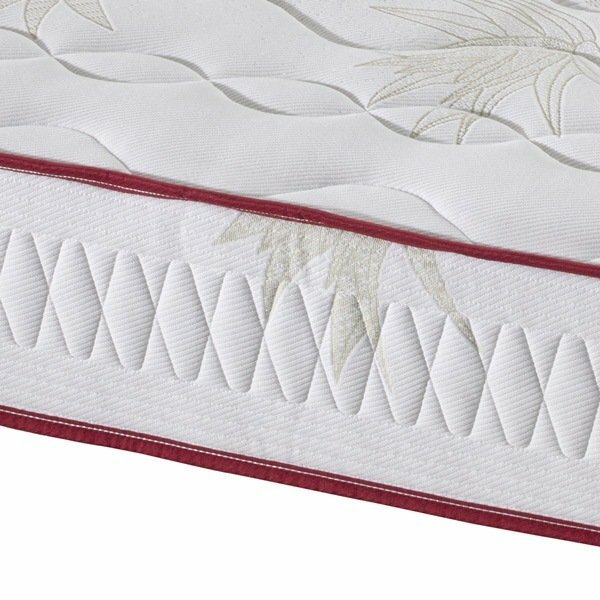 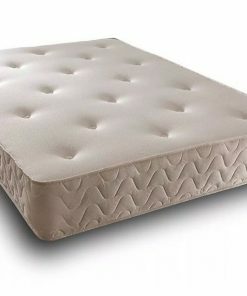 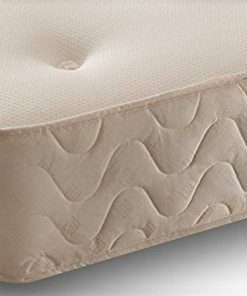 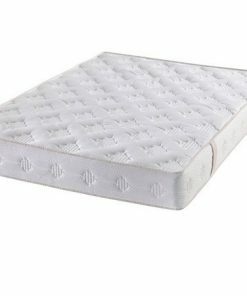 Cool Blue Memory Foam Sprung Mattress gives extreme comfort and a soothing feeling eliminating pain from pressure point.